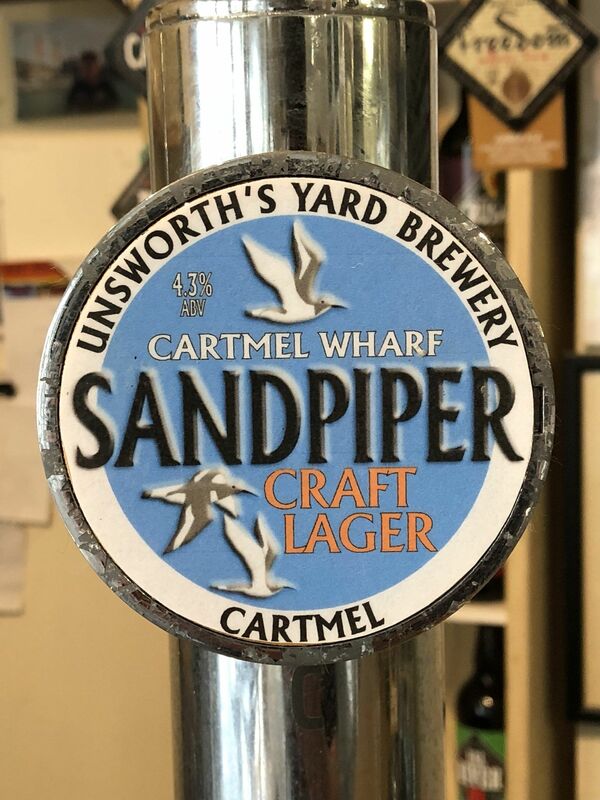 Just over a year ago, I looked at the prevalence of regional Lager in this post from May 2017 – it feels like a lifetime ago now. At the time, I only found several breweries producing Lager in the five-county radius local to me – Herts, Bucks, Beds, Cambs and Essex. In order to do justice to the term Lager (for the beer to have been lagered – laid down – meaning matured), I only considered beers that had been fermented at low temperatures with bottom-fermenting yeast for several weeks. I didn’t include beers made with traditional Lager hops like Saaz or Hallertau but brewed within several days using a top-fermenting yeast. They’re simply Lager-tasting ales, and I’m sticking with that distinction this year. 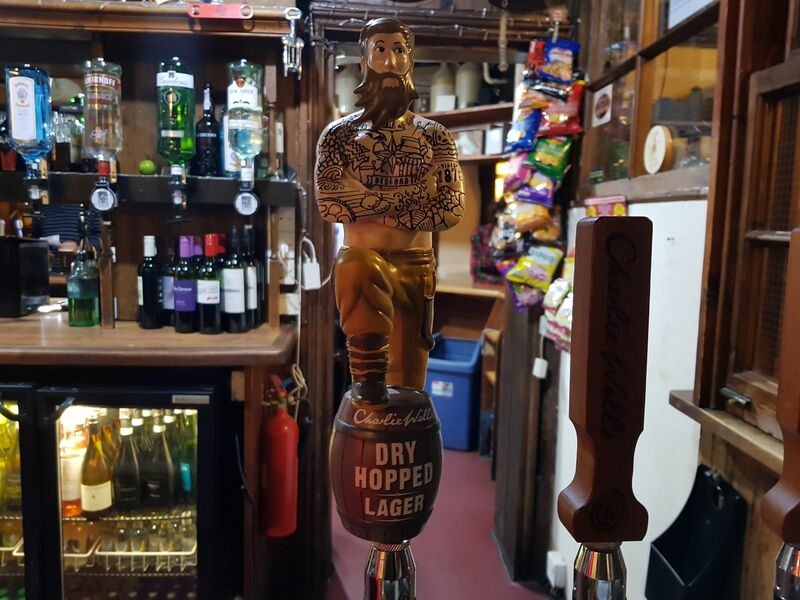 I’m also not including London breweries – not because they’re not worthy of mention, but because ever since Meantime Brewing’s inception, London has been ahead of the curve with regards to Lager brewing and keg dispense which more naturally suits it. London has led the way. The capital would take up a post of its own. image courtesy of Mike Jones @frednfrank – I contacted Peter the brewer who confirmed it’s a genuine bottom-fermented matured Lager. This is proof of Lager really taking root in Britain proper. 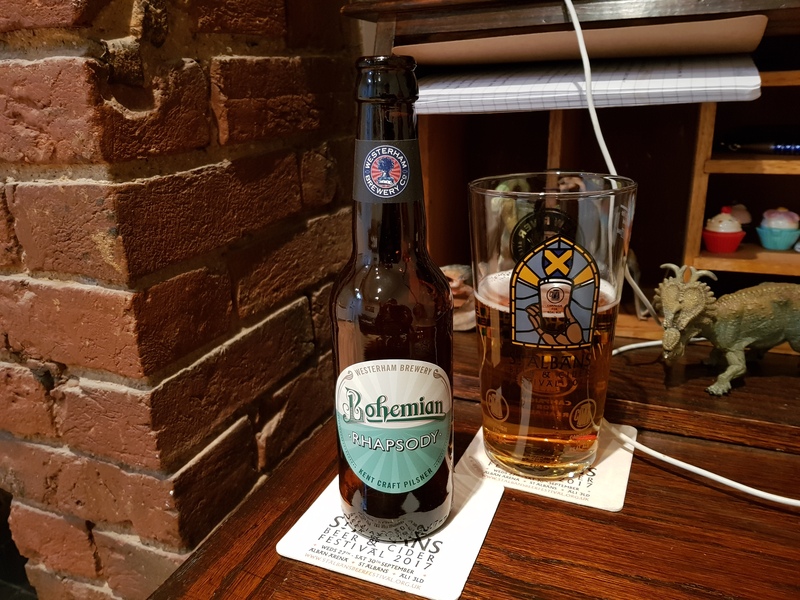 The acid test is when the traditional ale oases that dominate Britain’s rural areas and smaller towns give way to this proper matured beer style – hopefully reflected in pubs where corporate Lager still holds a 70% hold. Last year in that local catchment, I found evidence of just four breweries (not including a giant – Wells & Young’s). This year, the tally has shot up to thirteen. These counties are by no means brewing epicentres, so this augmentation could be applied nationally – probably with a margin in its favour. When I think about football, I think about Lager. Since Beavertown struck a deal with Tottenham Football Club and Heineken, it installed its own brewery within the stadium. I cannot envisage the supporter phalanxes – 62,000 strong – necking Black Betty, 8 Ball or Smog Rocket. It’s Lager, right? because Lager is the beer of football. Fans come to appreciate the lustre of Harry Kane’s birch sapling physique haring sinuously towards the opposition goal, not to twirl plastic cups in order to tease up New World lupulin notes of lychees or loquats. Spurs fans won’t be getting Untappd out during a match. So a Lager must be in the pipeline. modern but with a Victorian stoicity in my opinion. Looks like he could handle a cold shower. Wetherspoons has also announced that it will no longer stock beers from within the E.U. Obviously this doesn’t include suppliers like America, Australia or New Zealand, but what might it mean for the Lagers on tap? ‘Spoons attracts alot of contrition – the breweries supplying the chain don’t profit much from it and all the brewers I know – who have had their beers featured – have little positive to say about its business method. At the same time (and this applies strongly to St Albans), there is nowhere else where those on state pension or drawing the minimum wage could get together for drinks and a meal out. It simply depends where your sympathies lie at the time. There are few independent British breweries that could supply Lager to all of Spoons’ 880 pubs and its million-a-day customer base. To be honest, I don’t think there are any that have that capacity that aren’t either national giants or brewed under Asahi/AB Inbev/Heineken etc. Might the Lager on tap be sourced much more locally to each Wetherspoons pub? Each Lager could instead derive from a regional brewery. This might have a greater impact than the combined weight of UK breweries brewing proper Lager because Wetherspoons cuts through to general populations rather than craft beer enthusiasts. Wishful thinking perhaps, but this is a development I’ll be following closely. Compared to a year ago, there seems to be less fruit-infused Lager (a topic I also covered in this blog post from 2017). I support this as I think Lager’s flavour profile is too fragile to be obscured by fruit which tends to take over. One further phenomenon to document is the hungry uptake of Nathaniel Southwood’s CAMELager feed on Twitter. He’s tapped into an important facet of the national Zeitgeist with his Campaign for Excellent Lager. The Twitter handle rocketed to stardom overnight. So whatever Britain’s previous underlying hostility to Lager, it’s now been neutralised. Officialy, the U.K is ‘up’ for some Lager! I’m going to end on a list of forty plus smaller brewers from across the U.K currently producing proper Lager – largely of the Pilsner style. I’m not including the nation’s giants (hence no Greene King, Marstons etc) though through my own bias, McMullen and Bath Ales limbo under this defintion. I know that the latter now comes under St Austell, (and Dark Star under Fullers), but this is the umpteenth rewrite of this post and something always bloody sticks out – and that’s not even mentioning Samuel Smiths that’s been brewing Lager for years but doesn’t quite fit with the ethos of this post which cannot be tamped into concision. 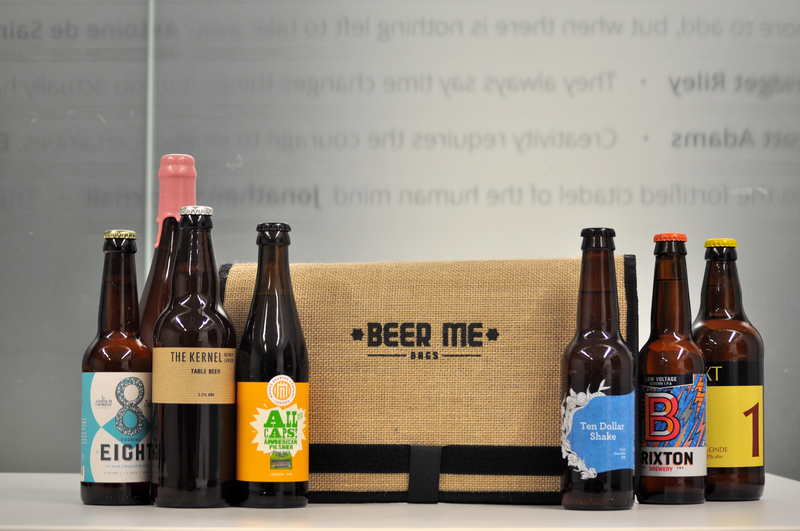 See why I chickened out of including London’s breweries? Not heard of them. No Lager on their rosta atm. It’s a difficult beer to add financially as a gyle needs to hold a fermentor for about seven weeks. An ale’s only in there for several days. At some point I really need to write something about Calvors for my own blog. They’ve been around for a few years now and, interestingly started out only brewing lagers! Interesting article. Canterbury Lager made with East Kent Goldings. Now our biggest seller in the brewpub, but in fairness we do have about 15 Ales. So obviously in total this obliterates lager. However we are now brewing a Kölsch and a Belgian Blonde to add to the mix. Not lager but interesting non the less. Ah yes I’ve been into your pub on the way back from Whitstable about 5 years ago. I think I had a half of torpedo? All I could have as we had to drive back.